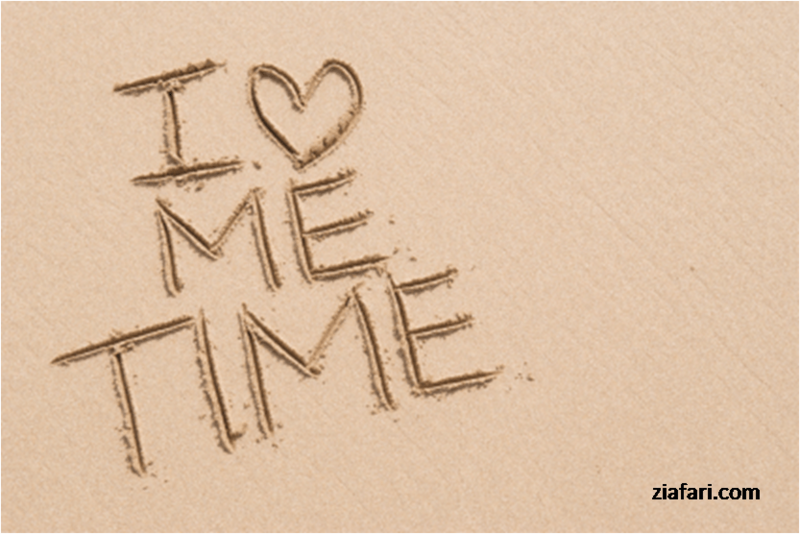 Do you take “me time”? Employee or business owner, mother, wife, friend and volunteer are all titles that many women wear daily. When my kids were little, I would often think about standing in a hat shop trying on different hats. During a normal day, I would wear 3-4 hats interchangeably. Off. On. Off. On. Off. On. It wasn’t a wonder that I was tired at the end of the day. What’s for dinner? Can I go to my friend’s house? Can this employee have vacation time? Can you see Mr. Client now? Do you want to have a date night on Saturday? The girls are meeting for lunch on Saturday, are you in? How many tickets can you sell? Can you clean up after the event? Whew, where is the balance and better yet, where is the ‘me’ time? No one will give you this time! You must take it! Ask yourself this question: If I am not there for myself, how can I be there for anyone else?” So many people depend on you. 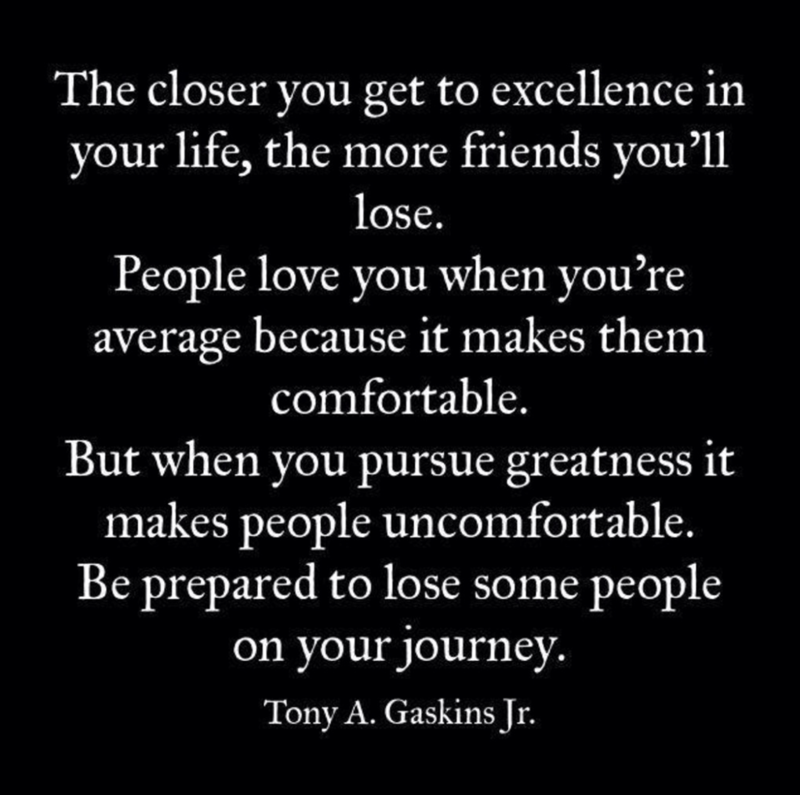 And you want to be able to be in 100%. If this is true, then you must take time for yourself. Begin by just carving out a small amount of quiet time for yourself daily. It could be 15-30 minutes undisturbed to just let your mind wander. You will be surprised how this small amount of time will become like a vitamin. When you don’t take it, you really miss it. You will begin to look forward to this time as a time you can be creative, dream, look into the future and plan how you are going to get there. My business is centered around people. I have a team of professionals that I want to be sure understand that it is the experience of each one of our customers that should be our primary focus. We can’t always do what the client wants. Sometimes we have to be the bearer of bad news and we sometimes see clients under the most extreme stress. However, it is the “feeling” the client has when he was in front of us that is important. Were we able to offer alternatives? Did we tell them how much we value them? In this world of computerized phone systems, email and texting and the ever revolving door of customer service representatives answering the 800 number, I believe that being able to connect with the client in a way that they are seldom able to will become a highly desirable skill. Even now, we can see that people will become educated online but when it comes down to the actual purchase, they still want to talk to someone. If we can make that experience one where the client felt valued, then I think we will be able to create a niche in the marketplace where clients want to be. 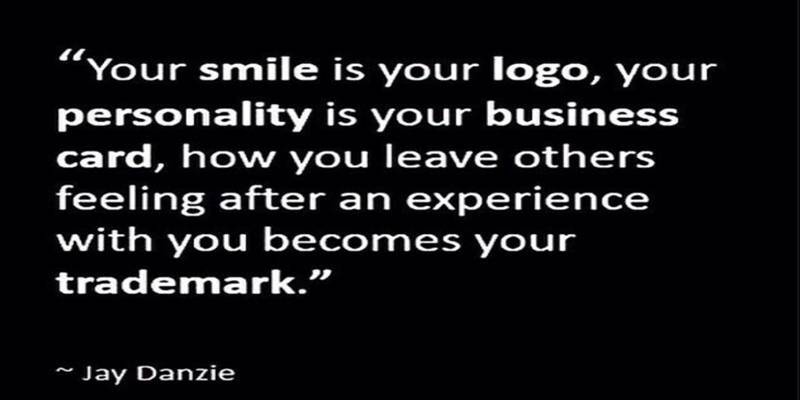 How do you show your clients, friends, family you value them? Why Do Women Criticize Each Other? Why do we find fault with other women? Does it really make us feel better? Does our self esteem need to tear down someone to feel better about ourselves? Can you imagine the power women would have if we were able to acknowledge each other’s gifts and talents? Give a compliment? Find something positive in each other? Instead of trying to stand alone, why not band together and encourage, coach and mentor women around us to achieve more? Women still have a hard time breaking the glass ceiling. Since 2010 the number or women executives in the Fortune 500 has remained just above 14%. We need to start talking abo ut and believing that we are good enough to run these corporations. Lifting those future women leaders up should be the motivation of all women. Culturally, men have what we call the “good ole boy network” to help young men move forward. I feel that we need to have the same thing for women. To assist our generation in moving forward and taking charge, but also, to assist our future generations of women break that glass ceiling. How can you help? How can we all help? 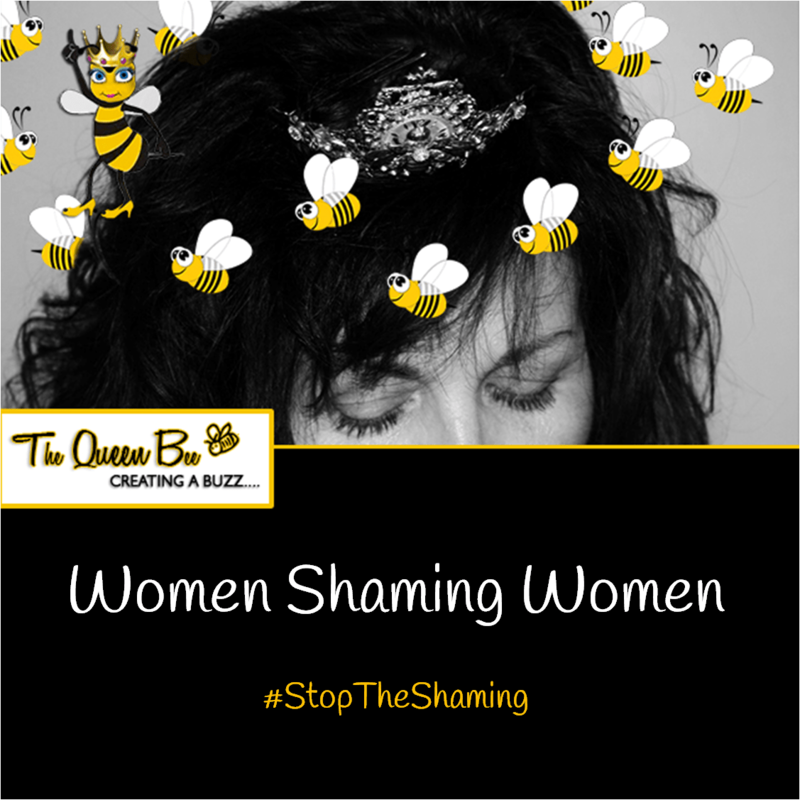 Let’s bee the “Wind Beneath My Wings,” for our gender!